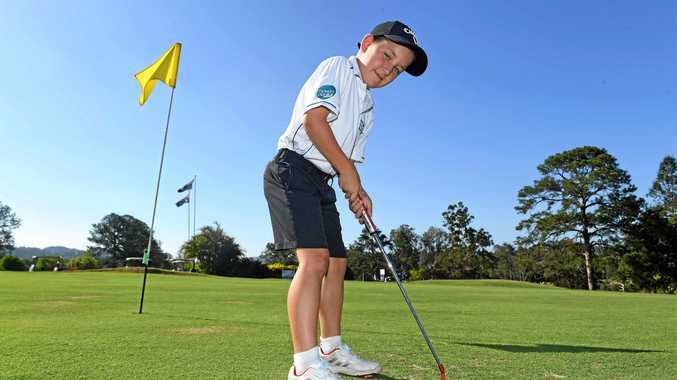 Golf: Golf protege Chase Rendell has his sights set on the top as he prepares to take on the world's best next year at the USA Kids Australian Open in Sydney and the Australian Age Division Championships on the Gold Coast. 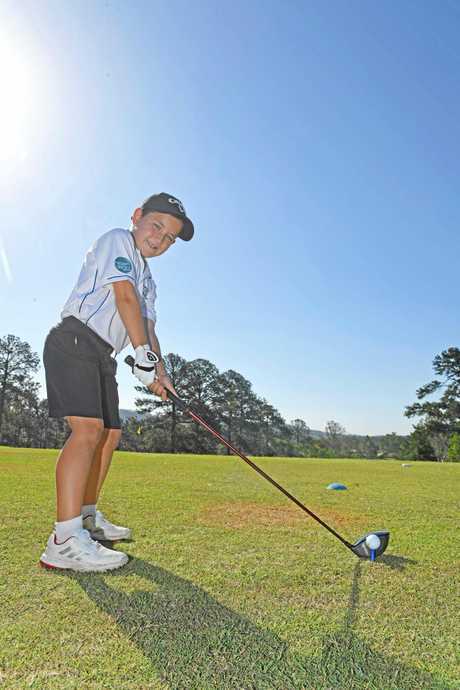 Eight-year-old Chase has been playing golf for six years and has a strong long game. "My driver is my favourite club and I enjoy hitting the ball a long way,” he said. He has his sights set on being a world number one. "I want to be number one in the world and hold that spot for two months,” he said. Chase's hero, Marc Leishman, passed on wise words he has incorporated into his regular game. "He said to just try your best and make sure you end your game on a high note,” he said. Currently coached by Sean Lynch, the former coach of Jason Day, a former world number 1, sees a lot of potential in the young talent. "He is a great kid and he can go all the way,” he said. "He is one of the best juniors in his age group in the country. 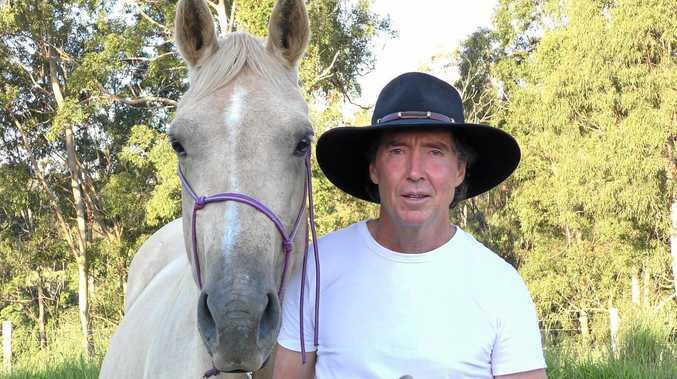 "Chase has a lot of potential and a great support network behind him. Lynch has worked in the industry for more than 20 years and said the difficulty with golf was keeping the children interested. "Children love to compete and if they aren't doing that, then it is hard to keep them playing,” he said. Chase's father Greg passed on his love for the sport. "I remember waking up early in the mornings and laying down with Dad watching the golf,” Chase said. With a strong long game, Chase is happy to have Lynch progressing his short game.